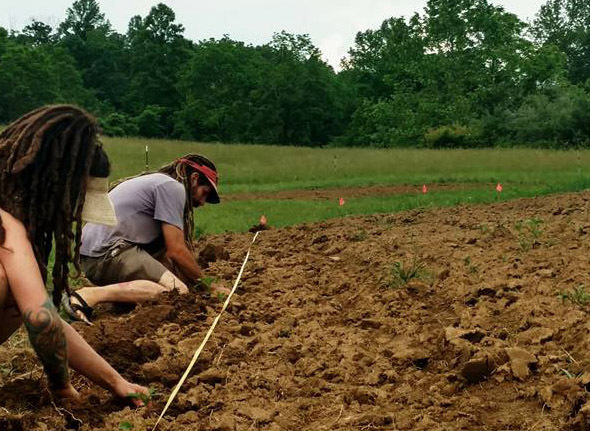 Edmund Frost and Sapphyre Miria have been growing seeds together since 2012, when they both lived and worked at Twin Oaks Community in Louisa, Virginia. 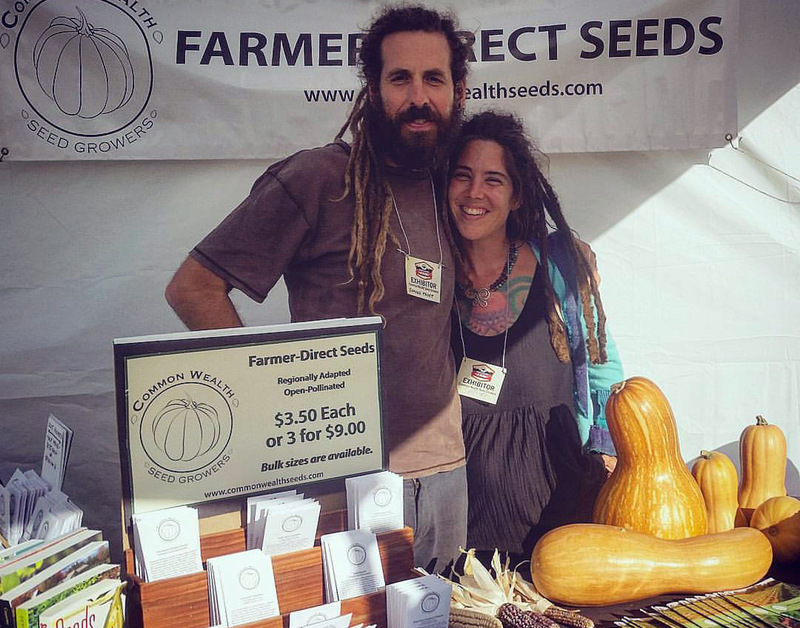 In 2014 Edmund and Sapphyre started Common Wealth Seed Growers (CWSG), a small seed company dedicated to improving our regional seed system. In 2017, after one year farming near Lexington, VA, they moved back to Louisa to create Mimosa Community. The residents of Mimosa Community work together to grow seed crops including cucumbers, squash, okra, tomatoes, peppers, corn, sunflowers, melons and gourds. Sapphyre is also an herbalist; she grows and wildcrafts many medicinal plants, including Mimosa trees. Edmund is especially excited about research and breeding he's doing with winter squash and cucumbers for disease resistance, productivity and taste.